LONDON, Sept. 14 (UPI) — The faster the economy of oil-rich Canada adjusts to slower growth, the more secure the situation will be, a senior central bank official said Wednesday. By her estimate, the potential growth rate for the global economy, measured in terms of gross domestic product, fell from 5 percent in 2005 to 3 percent this year. That represents about $1.5 trillion in lost output this year. 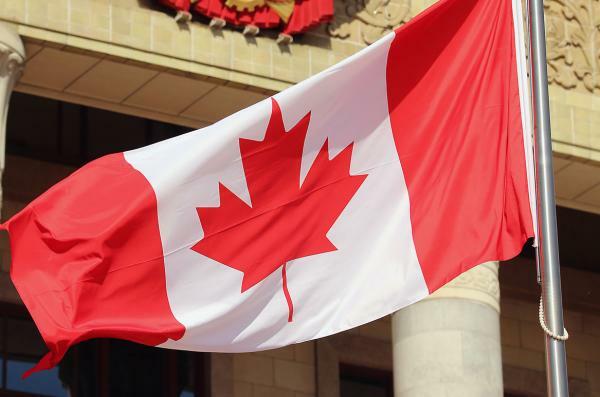 For Canada, the bank said national GDP was pulled down in the second quarter by May wildfires in Alberta, which sidelined around 1 million barrels of oil per day. The bank’s global counterparts, meanwhile, have been reluctant to pull the trigger on rate hikes, suggesting the world’s economy was not yet robust enough to support an end to easy-money policies. Wilkin said the decline in the global growth potential, and the lower rates that go with it, create risks in their own right. The bank, nevertheless, said last week it was keeping its own rates unchanged. In July, it estimated the Canadian economy contracted 1 percent in the second quarter, but should return to growth as oil production recovers in Alberta. As a whole, the bank said last week the decline in total exports were more broad-based than expected. Alberta’s government, for its part, said it was offering around $23 million over two years to help pay for long-term, locally developed projects meant to create jobs and diversify the provincial economy.